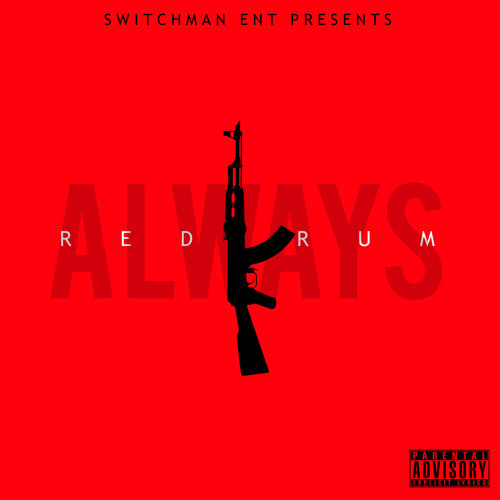 Check out this hot new banger from Richmond VA’s own Red Rum! Damn, first Funkmaster Flex goes on an anti-Jay-Z rant, with thousands of bomb drops. Started off talking about how Jay-Z’s writer for his website stole his app idea and then it goes even further! 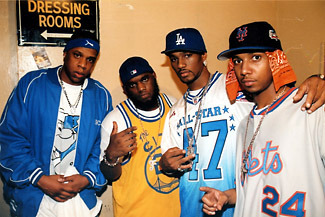 Then Dip Set reunites and drops the following freestyle over the “Victory” instrumental, dropping more subliminals at the Jigga man! Will Jay-Z respond? Stay tuned!